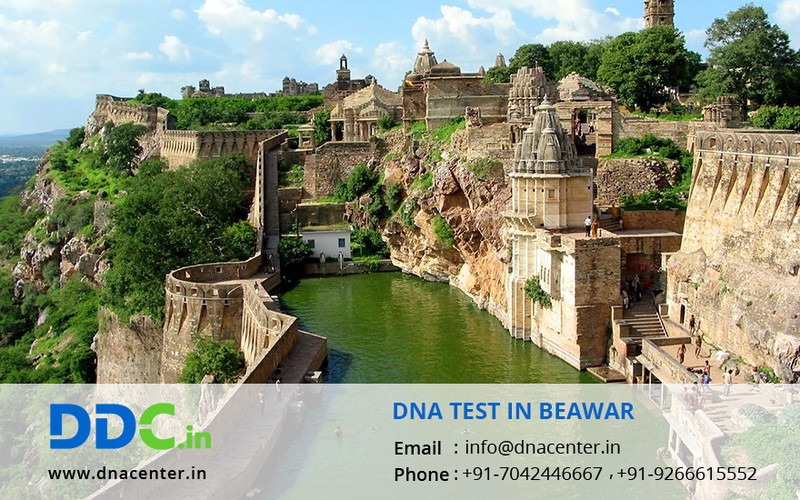 DNA Test in Beawar Rajasthan has been simplified with the opening up of a sample collection center there. To ease the difficulty of people, DDC Laboratories India has opened up a collection centers in mostly all the cities in India. DNA testing has solved many problems that seemed unmanageable a few years back. Any problem where human identity needs to be proved can be solved with DNA testing. DNA Testing is the best way to prove identity. You can find your past as far as your ancestors with a DNA test. It can be undertaken by the people who want to adopt a child and are keen to know the child’s background. We provide DNA test done for peace of mind. Our test procedures include the strongest process, which enable us to perform efficient, high-capacity testing to achieve accurate results which you can trust. We also perform DNA test for infidelity cases because proof is needed in such cases. We also help in Identification of dead bodies. For any kind of DNA Test in Beawar Rajasthan, please fill the below form and our executive will contact you. Also, for any queries or to make an appointment, call us at: +91 7533008488.